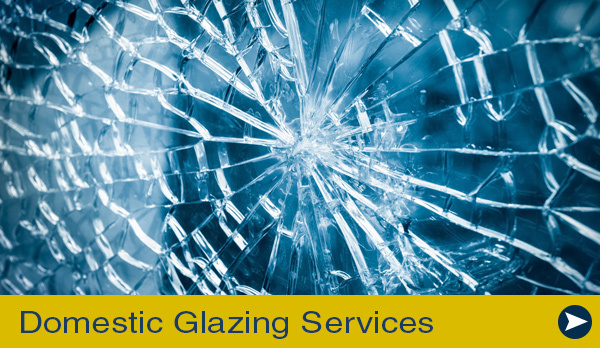 Toughened Glass is the most popular form of safety glass – Used to meet building regulations in doors and windows. 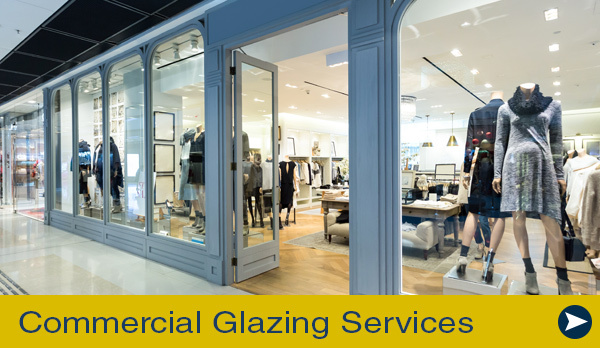 Toughened glass takes 7 – 10 days. 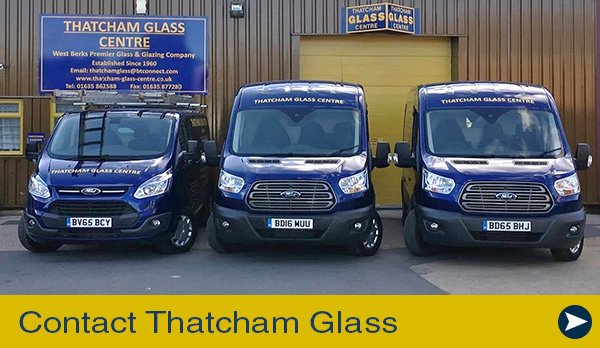 We send off to specialists for our toughened glass. We do not make it ourselves. We will often send off glass we have cut to be toughened if it is a particular odd shape. Toughened Glass is stamped in one corner in accordance to the building regulations. We cannot stop this stamp from being put on. However, if the glass is being used for furniture purposes a smaller ‘furniture stamp’ can be requested.